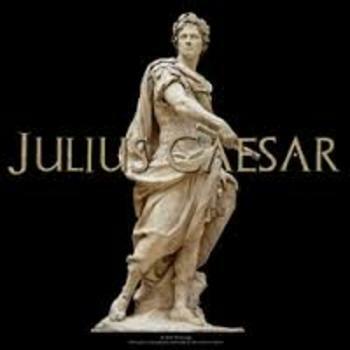 Here are 2 different tests covering all of "Julius Caesar". I usually use one for my standard students and the other for my honors but they are interchangeable. The honors test also includes 2 essay/short answer questions. A review guide for both tests are included. I have also included an answer key for both tests.